Countdown to Livingstone, I Presume? Time until Livingstone, I Presume? release day! 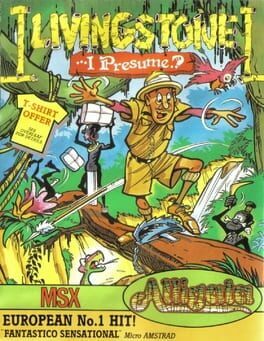 Learn more about Livingstone, I Presume?